I was quite excited when one of my ex-colleague mentioned that there is a new eating place in Rail Mall that is worth a try out. Springleaf prata is tuck in the quiet corner of the mall facing the abandoned railway tracks. I came to realize its existence recently even though it was opened since last Novemeber, serving an extensive, unique and delicious Indian Cuisine in its menu. In fact, this Halal Certified Indian food Chain has opened up one more food option to the Muslim pals staying nearby. 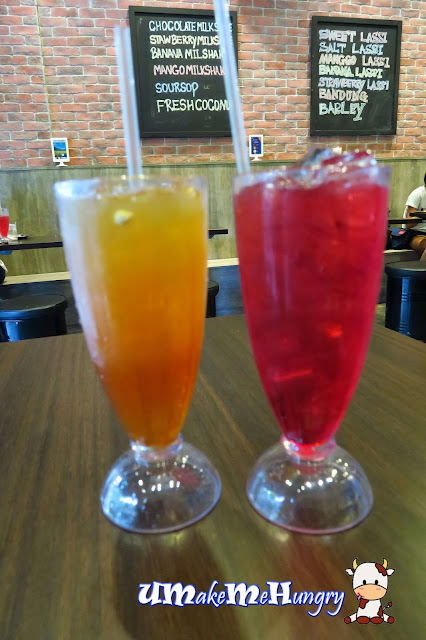 Drinks accompany our food will be none other than Teh O Limau Ice & Rose Syrup. 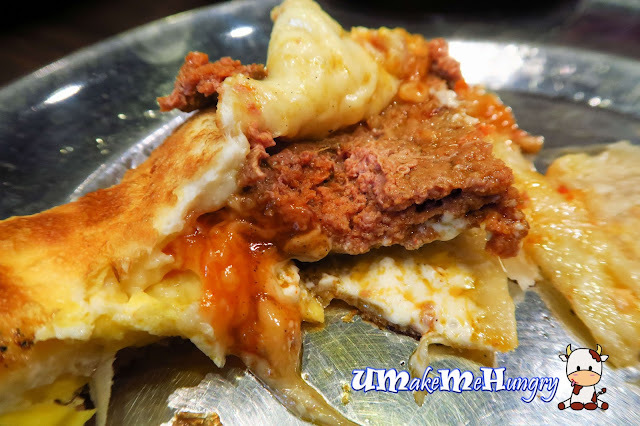 Being curious with alot of unfamiliar item out of the usual Indian Cuisine Menu, we ordered the Murtaburger which name sounds like Murtabak and Burger to me. Taste was amazing and I only come to know about that this is actually a good marriage of prata with our well-liked "Ramly Burger". 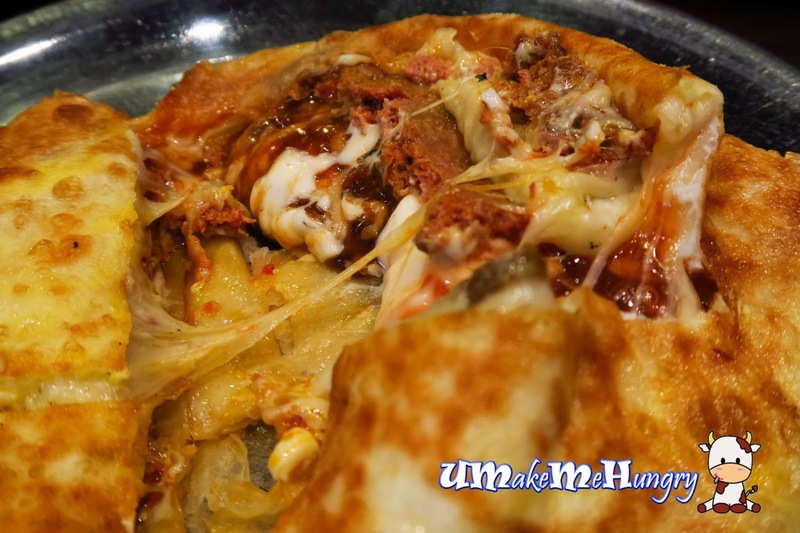 Ingredients include mutton patties, mayonnaise well hidden inside the usual squarish egg prata. It was a moment of joy to see plenty of my favourite sticky mozzarella cheese while tearing up the prata. 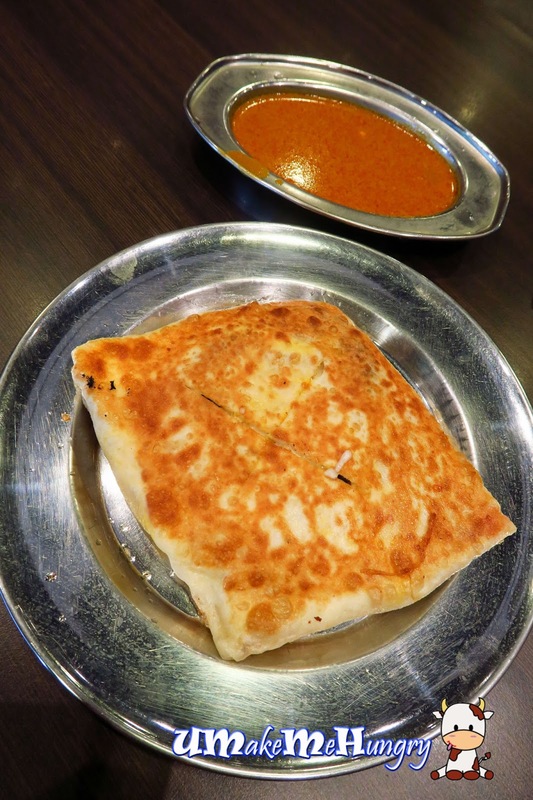 Not only was it delicious, its crispiness of the prata had make me feel delighted. Filling up part of our stomach with Maggie Goreng that looks plain and uninteresting. Taste wise, it was nothing out of the ordinary but the dish came with generous chunks of chicken cooked together with eggs, beansprouts and vegetables, couple with cucumber and chilli as appetizer on the side. 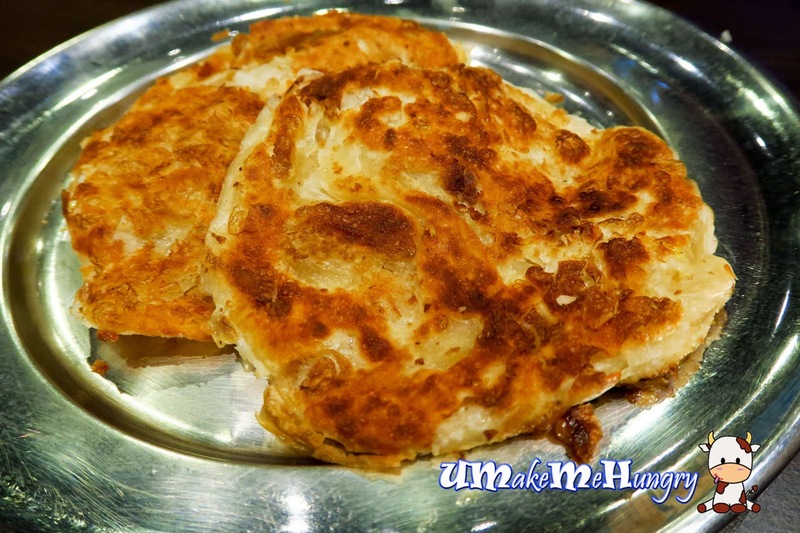 $1.10 for a piece of prata? What's the market rate nowadays given for the price from a air-conditioned shop in a mall? I bet this pricing is relatively acceptable especially when its plain prata is so crispy and goes well with the curry gravy. Yummy! Service and food serving speed is acceptable. 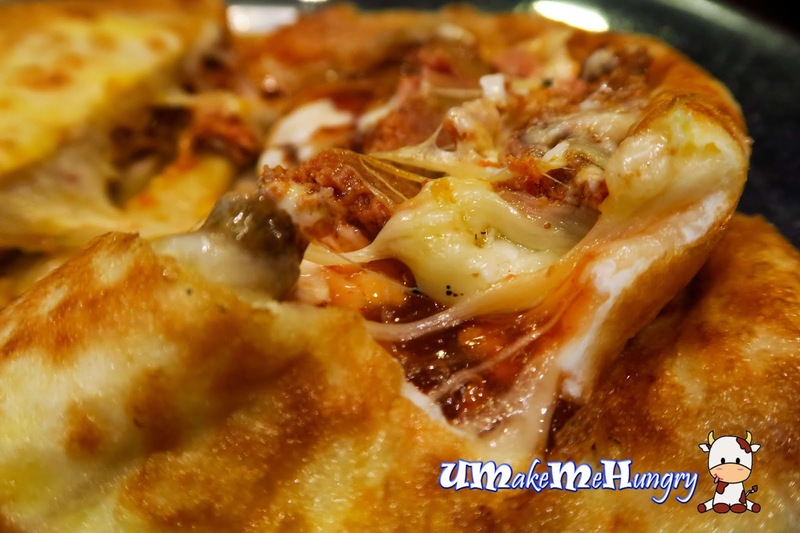 With a few well known prata places in the vicinity. the stood up among the rest with their specialties. I forsee myself coming back for more.